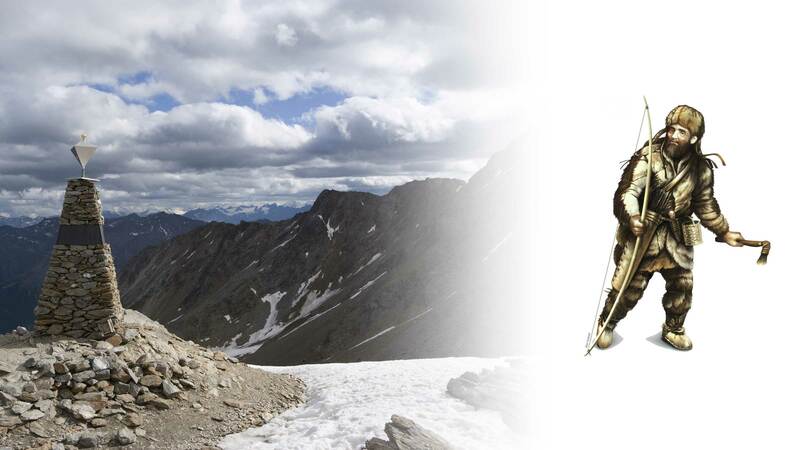 It has been more than 25 years since Ötzi, the Iceman, was freed from the eternal ice of the Ötztal Alps’ main ridge. Thanks to the frosty temperatures the glacier mummy has been perfectly preserved. Over the years Ötzi has become one of the most researched sensations of the Neolithic Period, highly in demand with archaeologists, medical experts and criminologists. The most outstanding research methods give a detailed insight into life and death of the Iceman. A true Alpine crime novel, to be continued. He was old. He was ill. These are the very first proven facts about the Iceman. Not so amazing, right? Archaeology expert Walter Leitner can tell us much more exciting details about life and death of Ötzi in the Neolithic Age some 5000 years ago. 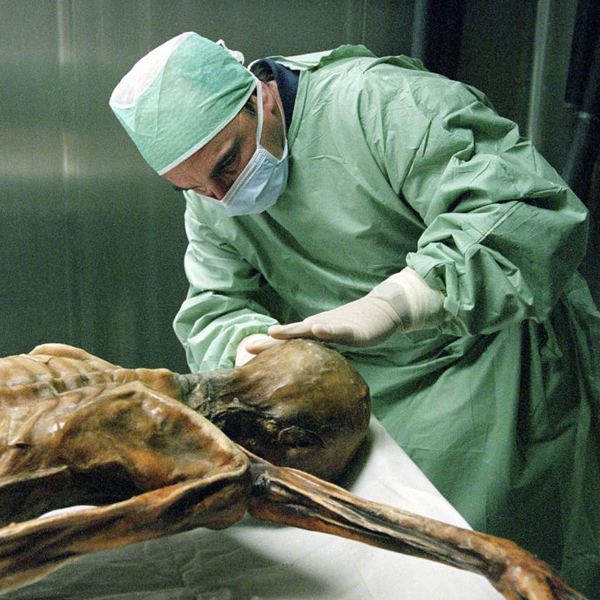 Medical experts put Ötzi through his paces with the latest research methods. 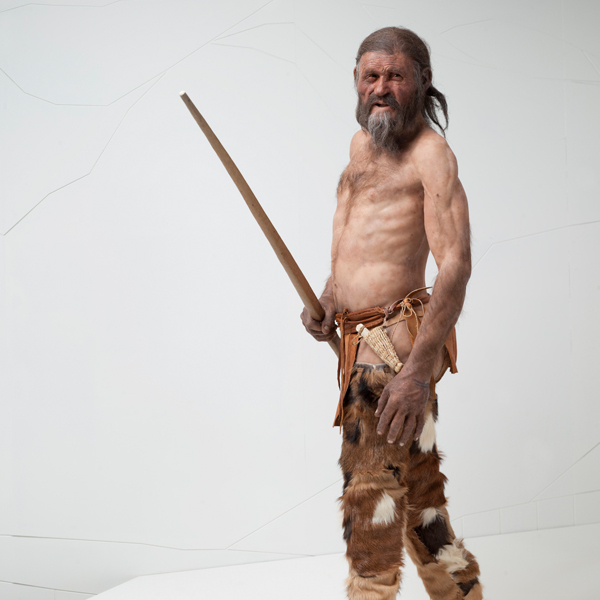 He looks deceptively real: a reconstruction of the Stone Age Man and his clothes. Decorative skin art? Shamanic symbols? About 60 or more tattoos spread over Ötzi’s body gave a riddle to the experts. Now they have solved it – also thanks to the latest tattoo found in the course of a screening with light sources of different wave lengths. 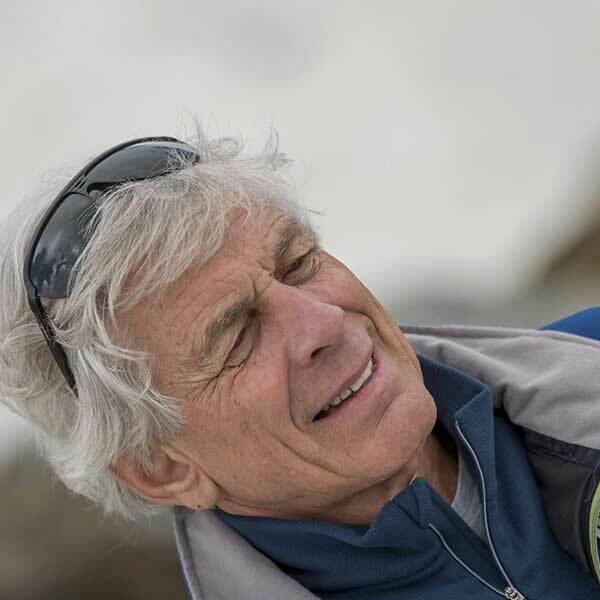 Archaeologist Walter Leitner, professor at the Innsbruck University, has participated in all types of scientific research during the last 25 years. As an academic consultant he has developed, supervised and taken care of the Ötzi Village Outdoor Park and its changing exhibitions right from start. Also the 2016 special exhibition on the 25th Anniversary of the Ötzi Village was created under his guidance – it is still open to the public this year. What’s more, Walter Leitner is as well an active member of the International Ötzi Research Committee. 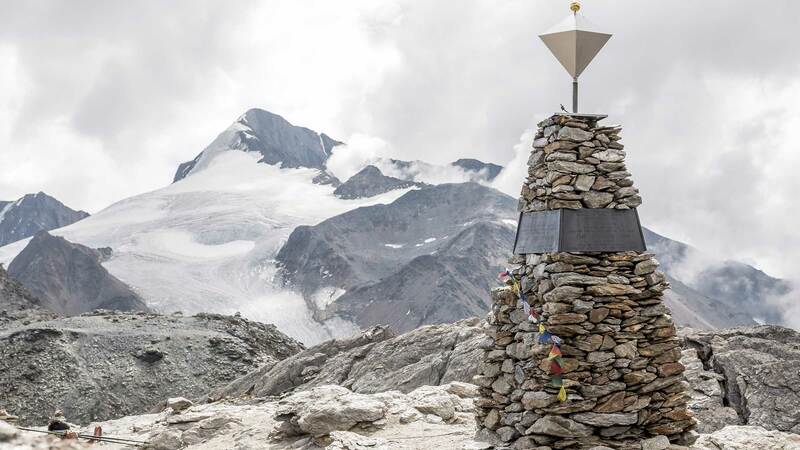 A memorial pyramid signs the finding place of one of the world’s oldest mummies in the Ötztal Alps. Despite of all his complaints, Ötzi did not die of natural causes or even of old age. For more than 10 years the research experts puzzled over the cause of his sudden death in the eternal ice. Finally, an x-ray examination showed that the Iceman died of an arrow shot in his back. Forensic experts and criminologists racked their brains to find out what happened at the crime scene near Tisenjoch saddleback? Modern examination methods make it possible to give an insight into the very last moments of Ötzi: he must have felt safe and quiet, he spread out all his belongings and started eating his last meal. “His stomach was filled to the brim with grain mash, muscle fibers of red deer and ibex, moss, fern and leaves,” Walter Leitner confirms. 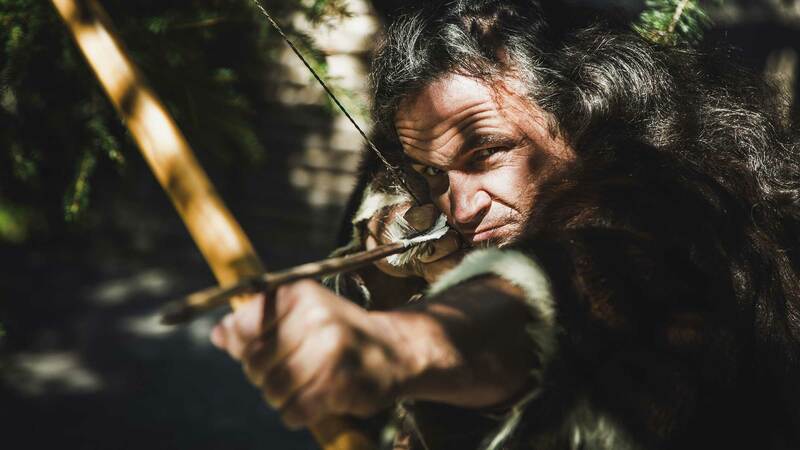 Criminologists found out that Ötzi was ambushed by the “arrow murderer” from a huge distance. The injury was lethal – also from today’s point of view. 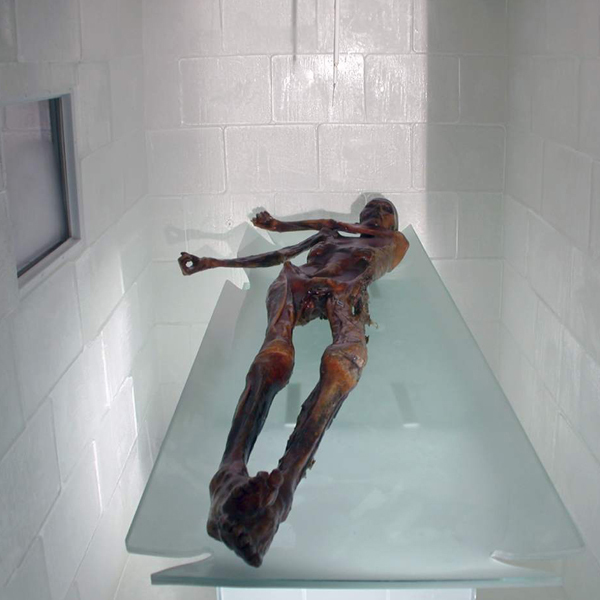 Ötzi remains the most spectacular research project within the Alpine Region. What was the motive for murder? In addition to the crime’s circumstances also the time of death can be defined more or less exactly. Due to the contents of the stomach, analyzed by expert scientists, Ötzi died on a spring or summer day about 3000 years BC. Compared to our eating behavior, our ancestors ate only fresh and seasonal food. Why the Iceman had to lose his life is pure speculation: An act of jealousy? A struggle for power? Ran act of revenge? But many details are still uncertain: Ötzi had already a severe injury on his hand, probably a violent fight some days before he died. Isn’t it astonishing which ice cold traces real experts still can identify when it comes to a murder case! But who was the “arrow murder”? For sure it wasn’t a robber – is the opinion of investigators and profilers: otherwise he would have walked off with Ötzi’s deluxe clothes and his precious hatchet. Maybe a hired killer who earned a nice bid of money for doing it. What a coincidence that Ötzi’s mortal remains, found at the main Alpine ridge of Ötztal, are very well preserved so that research work can be continued for a long time. Although there is not the slightest hope of finding the Iceman’s murderer, Ötzi’s finding provided us with sensational knowledge about long past times. 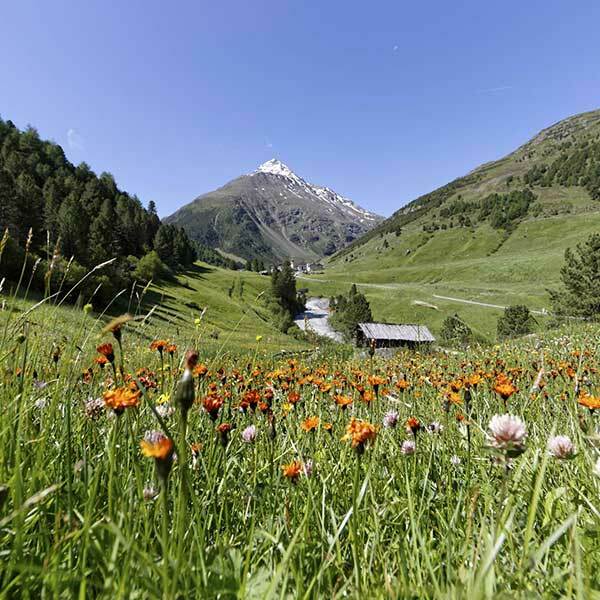 The Ötzi Village Archaeological Outdoor Park takes you on a travel back to Ötzi’s time, displaying his life in varied exhibitions and events – supervised scientifically by Walter Leitner. Scenic Similaunhütte refuge hut at 3019 m is the meeting point for Ötzi fans and a place for overnight stays if you start in Vent towards the finding place of the Iceman at Tisenjoch saddleback. Isolde von Mersi comes from South Tyrol’s Pustertal Valley / Val Pusteria and lives in Vienna now. 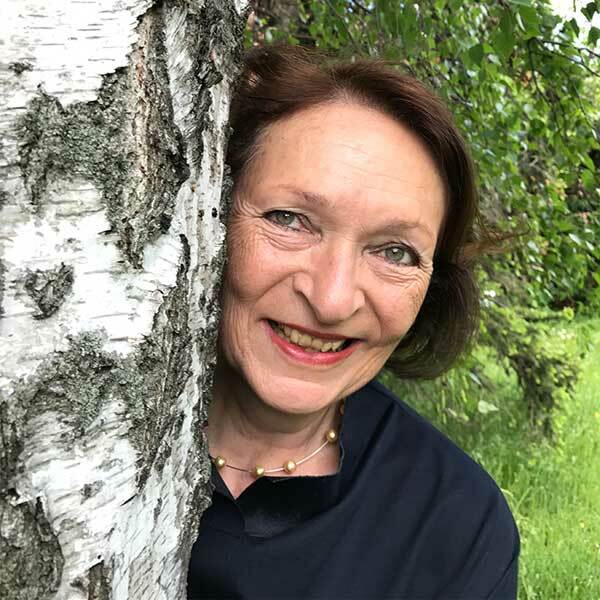 As a popular reporter and book writer for Austrian and German magazines and publishing houses, she explores a huge variety of cultural, culinary and naturalistic treasures of the Alpine countries and its people. She has been feeling at home in the Ötztal for many years already as she contributes to the ÖTZTAL MAGAZINE on a regular basis. And she has found many friends in the valley. For the new 2017 ÖTZTAL SUMMER MAGAZINE Isolde von Mersi has interviewed the archaeological expert Walter Leitner on the most recent scientific findings about Ötzi. Mountain guide Markus Pirpamer, visited and interviewed by Erwin Brunner, was one of the first points of contact for Ötzi fans. He is also the hut tenant of Similaunhütte from where the rescue works were coordinated. You want to know more about all highlights? This print magazine contains the most interesting and entertaining stories about Ötztal’s spring, summer and autumn season. Available in German, English and Dutch at all Ötztal Tourismus Information Offices. Order a free copy or read the online version at www.oetztal.com.